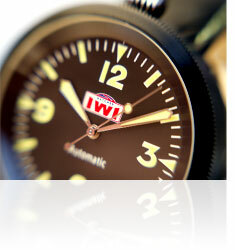 IWI Watches and the Britain Collection pay equal homage to the pocket watch and the stop watch, both used over hundreds of years to mark and measure events in history and moments of great human achievement. 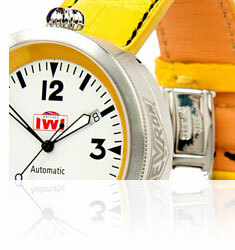 Each IWI watch has its own character. 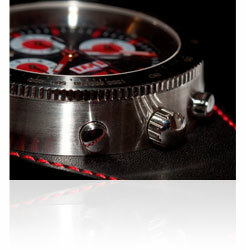 After all, it is individually hand built, finished, inspected and tested by a master watchmaker. There is no mass production, no automation. 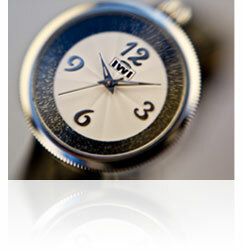 Our uniquely designed and highest quality luxury watches adorn the wrists of true connoisseurs of time and style. In the traditional way, established over two centuries ago, each and every IWI watch is built, finished, inspected, calibrated and tested by a master watchmaker. The Britain Collection: Gents, Chronograph, Ladies & Bespoke. Our customers are buying a watch that has been made by hand, tested by craftsmen and inspected by the man who founded the company and designed the watches. 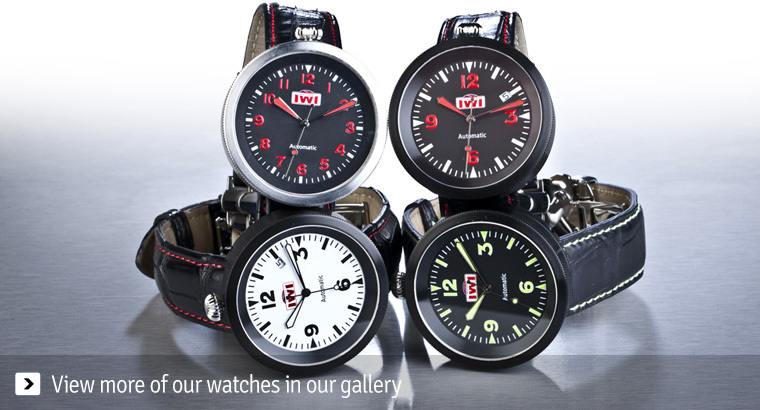 Each watch comes with an individually signed certificate from the CEO of IWI Watches, signed only when he is satisfied that the watch meets the exacting standards of IWI Watches.